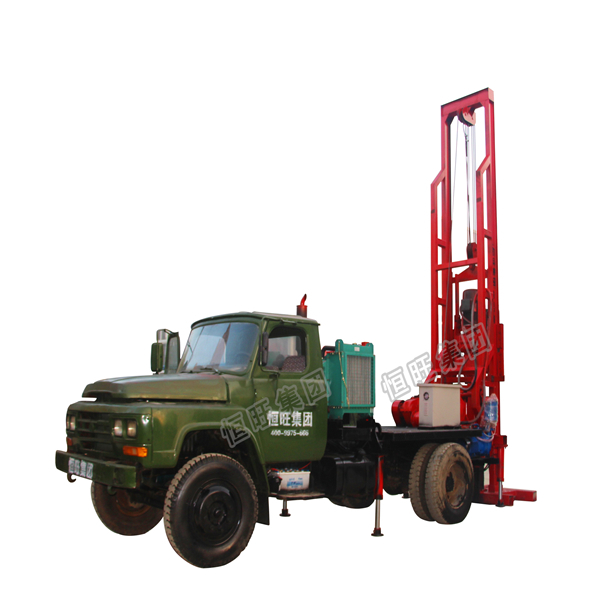 Reverse circulation water bore well drilling rig machine,a power area could be replaced by the motor drive,This Truck Mounted large diameter Reverse circulation water well drilling rig is a bulk type Rotary Drilling Rig ,is mainly used in Quaternary ,fine particles and soft rock strata,main purpose :hydrogeology exploration and survey the underlying for agriculatural irragation,industrial water drilling drilling water wells,underground tunnel ventilation,bridges and other engineering drilling. 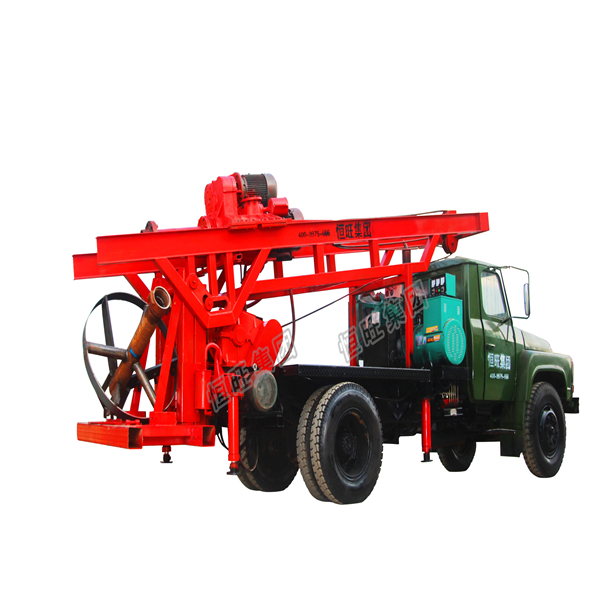 When the dilling machine is working with mud flushing fluid(Reverse Circulation Drilling Rig),the rotary drive,winch system,lifting drilling,drilling decompression,underground pipe,standing derrick etc.impact sampling.The reverse circulation Drilling Machine is equipped with a fine adjustable drilling mechanism and a mechanical screw unloading drilling tool. 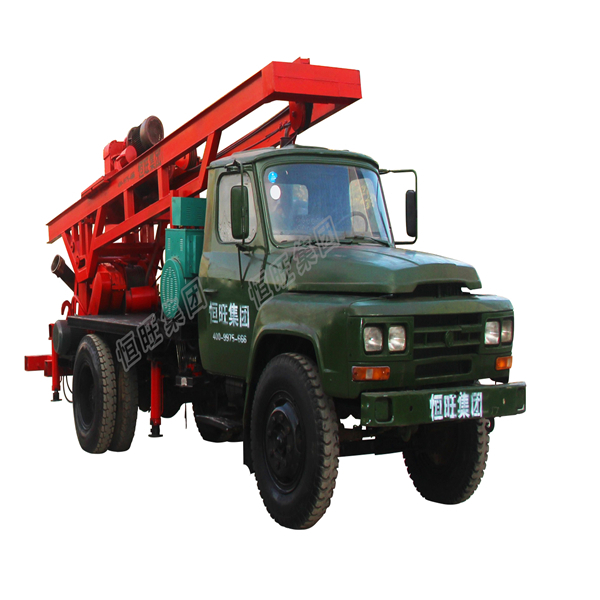 We are professional manufacturers of large hole diameter water well drilling rig ,reverse circulation truck mounted water well drilling rig machine ,deep water well drilling rig ,Truck Mounted large diameter Reverse circulation water welldrilling rig,reverse circulation drilling rig for sale ,if you are interested in ,please contact me ,my name is Nina. 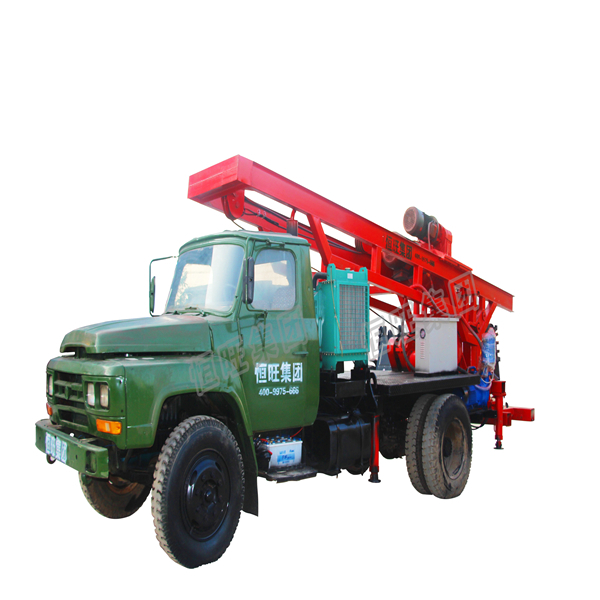 Looking for ideal Artesian Well Drilling Machine Manufacturer & supplier ? We have a wide selection at great prices to help you get creative. 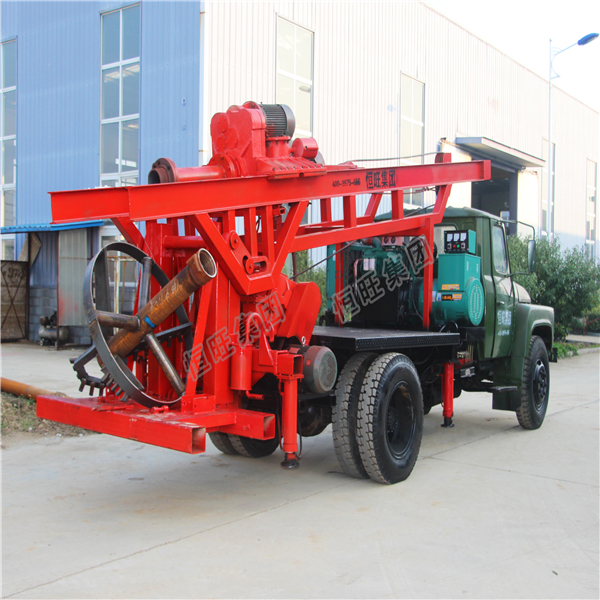 All the Reverse Circulation Drilling Rig are quality guaranteed. 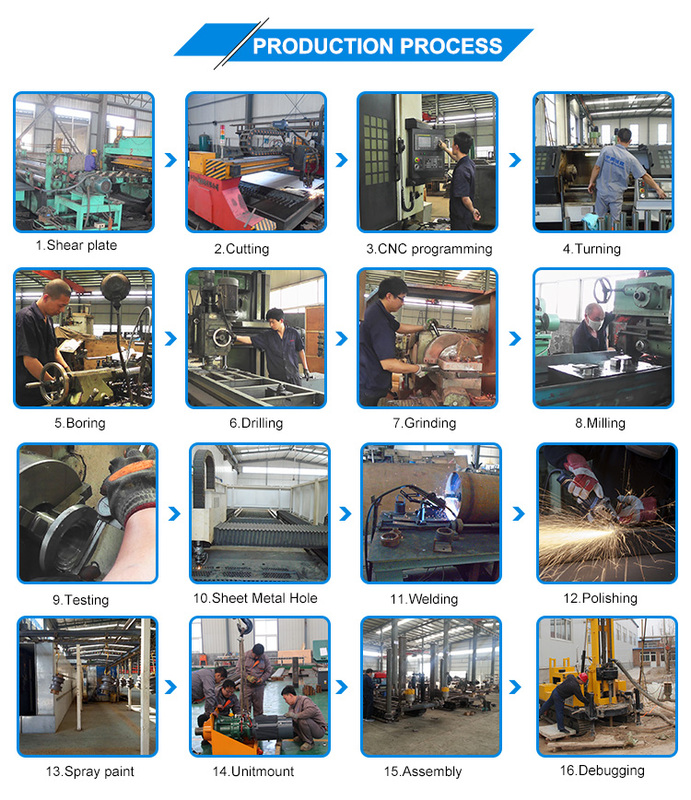 We are China Origin Factory of Earth Drilling Machine. If you have any question, please feel free to contact us.